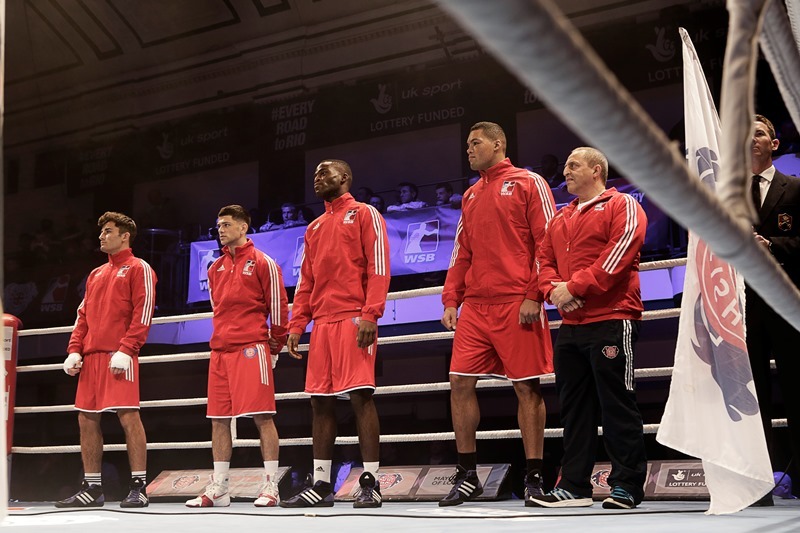 We are very disappointed to announce that the World Series of Boxing (WSB) match between the British Lionhearts and the Morocco Atlas Lions this Thursday (17 March 2016) will not go ahead as the Moroccan team has not been issued with visas to enter the UK following an assessment of their application by the Home Office. We recognise this is very disappointing news for fans of the British Lionhearts and are sorry for any inconvenience this unexpected development may cause. All ticket purchasers for this match will be eligible for a refund. Alternatively, if the match is rescheduled all those with tickets will be offered the opportunity to switch their ticket to the rearranged date or an alternative British Lionhearts WSB event. We will be contacting all ticketholders in due course.